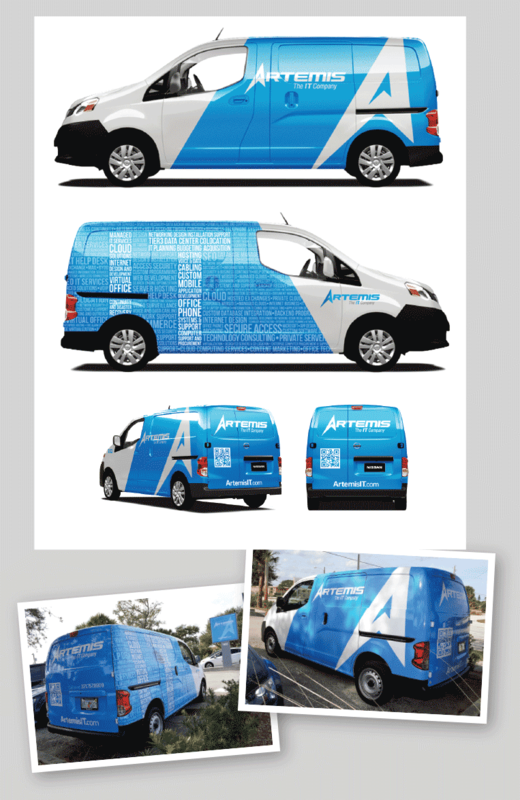 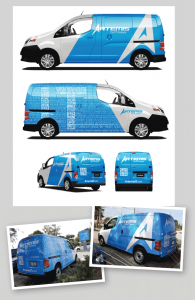 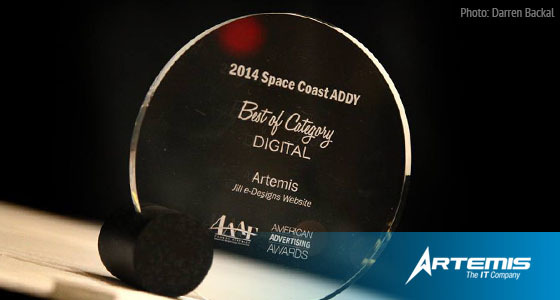 Artemis, the Space Coast’s premier internet services firm, won “Best of Category” in Digital Media and eight Addy Awards at the American Advertising Federation’s Award ceremony on February 21 at the Hilton Rialto in Melbourne. 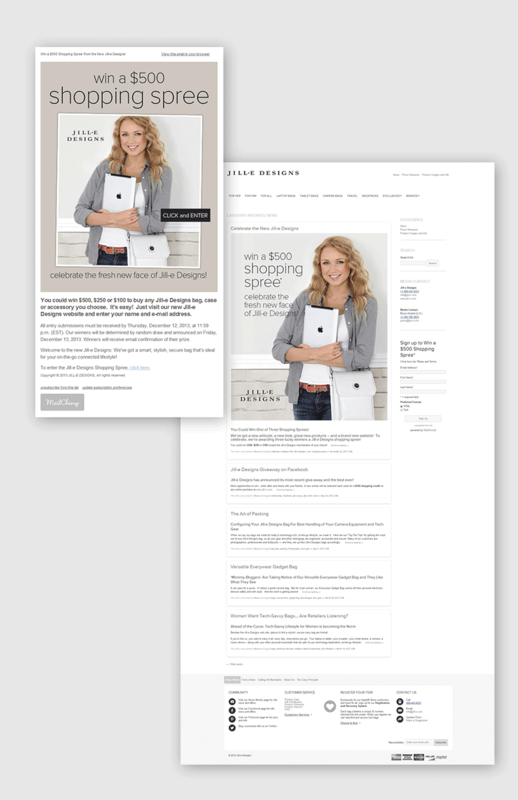 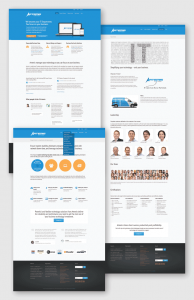 Artemis shined with marketing and design efforts for client, Jill-e Designs. 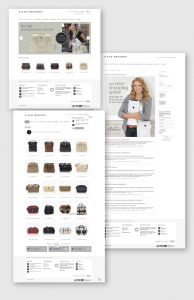 Their development and marketing teams constructed an amazing new ecommerce shopping cart that integrated both Magento and WordPress. 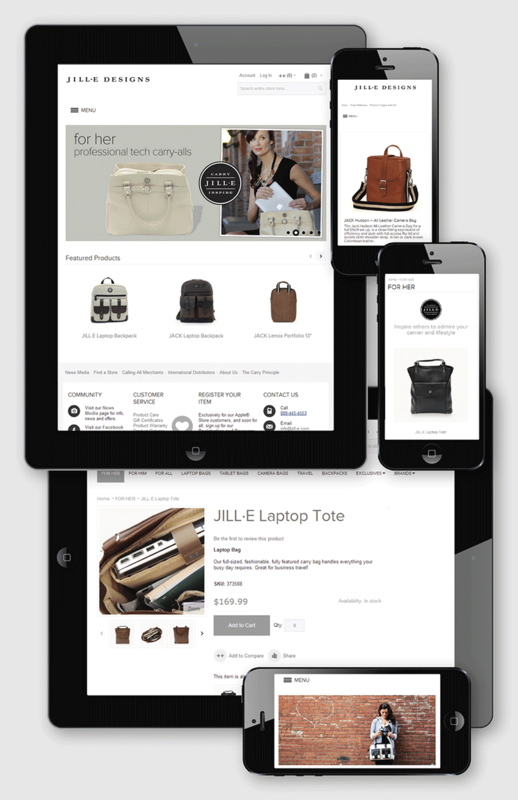 Jill-e Designs is a designer that manufactures high quality, fashion forward leather bags and carry accessories for photographers. 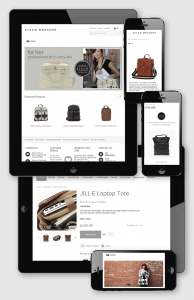 The site launch coincides with a brand refresh and focus on bags for tablets, phones and laptops. 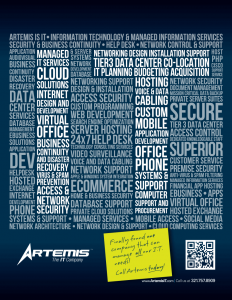 Artemis also incorporated a registration system, required to support their product entry in Apple Store in Europe and Asia. Artemis’ award winning design and marketing team focuses both on function and design, creating more than attractive sites with beautiful graphics. 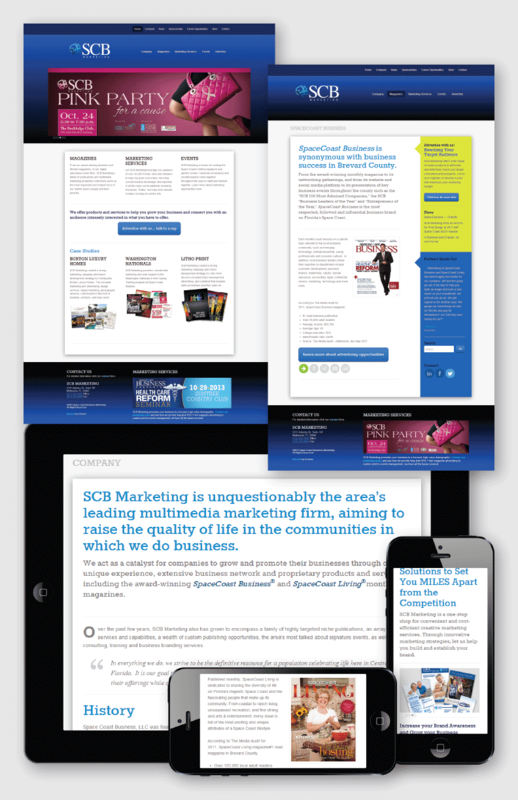 They specifically concentrate on page function and design from any Internet-enabled device—which explains their 3 out of 4 wins in the Responsive Design and Mobile categories. 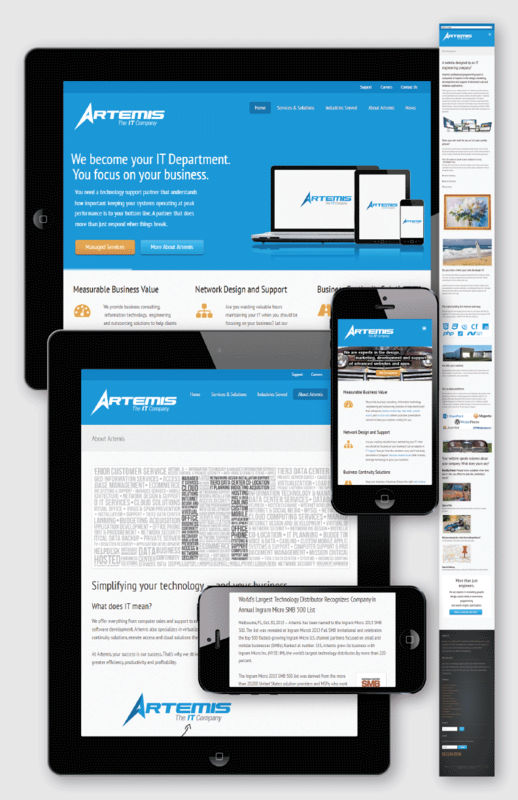 Responsive websites adapt to the size of the screen being used, offering equal website experiences to mobile, tablet and desktop users. 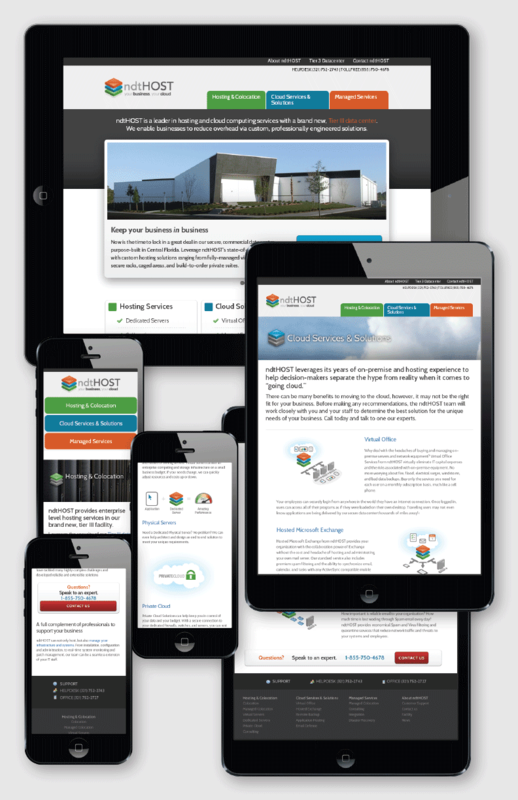 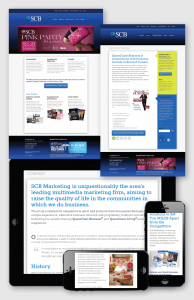 Other work for clients include a responsive site built for NDT Host, the $6M data center built by Sat Com Direct, (now known as SD Data Center), and internet efforts for Space Coast Business Marketing. 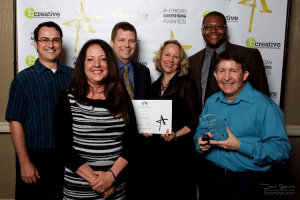 The company also earned Addy Gold for the integrated marketing campaign which features the company’s recent re-branding. 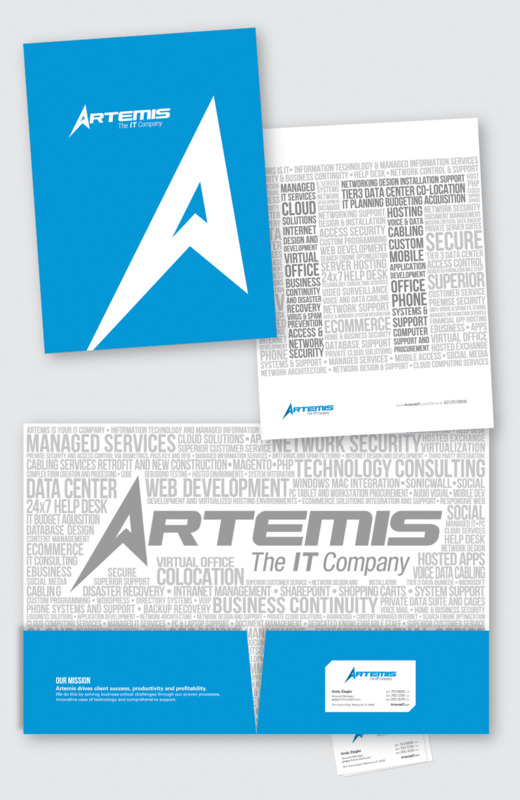 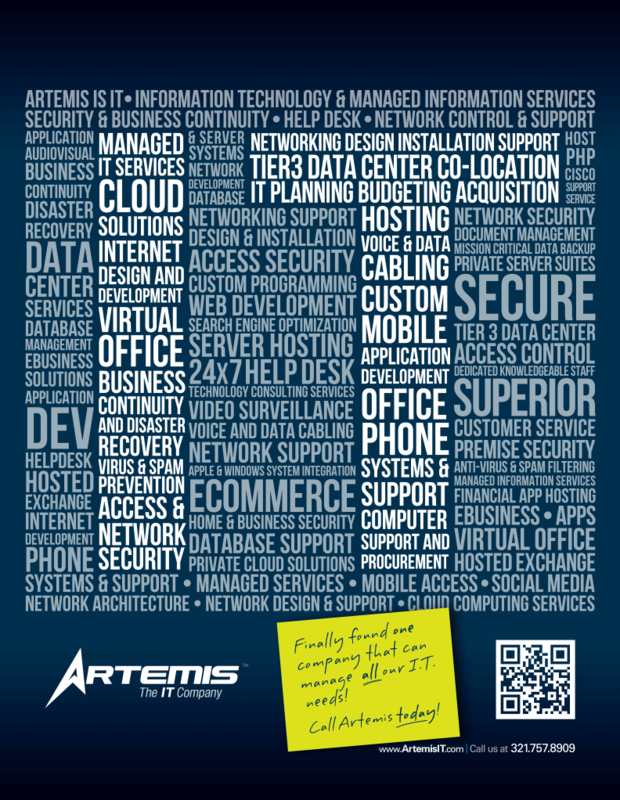 The Artemis logo and distinctive “IT” graphics show all the services they provide such as Managed IT, Cloud Services, Business Phones, and Web Design and Development.